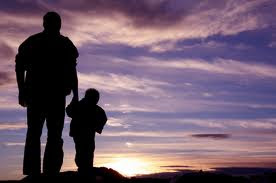 Fathers are the foundation of strong and amazing families. Happy Father's Day to the dedicated, nurturing, hardworking and deserving fathers - and those who fill in and take on the role of fathers and mentors throughout their daily lives. You don't get enough credit. You are appreciated!